Traveling is fun and you make it even more interesting by doing some volunteering work in Guatemala. You can spend several days and learn a lot about the local people and their culture. It is fun because you offer your services to them and they will happy to mingle with you. This country has interesting cities like the Antigua and Maya cities located on Lake Atitian shore line. Most people volunteer to work in the local primary schools. They offer reading students or participate in cultural exchange workshops. 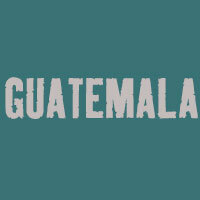 So, how do you plan you volunteer trip in Guatemala? Of course you must book accommodation before you land in the country and then you can begin your trip adventures on the following day. The best place to begin with is the Antigua city. Spend half of the day visiting the ruins from the colonial era, monasteries, churches and the central park in the city. There are also other places where you can get to know about the country’s culture, history and other social places that make this city unique. Take time to savor the local cuisine before you proceed to one of the best sights in Antigua, the Lake Atitian volcano site. Take a boat and head to San Juan la Laguna village. Here, you will enjoy visiting a cooperative owned by women and it deals with back-strap looms, which are traditional and natural dyes that are used in making the very beautiful textiles of Guatemala. On the same day, you can go to Tz’utuji city in Santiago Atitlan. Visit the Santiago’s church and the market to learn more about this town’s history, folk art and textiles. Afterward, head to the famous Maximon which is a popular Maya folk saint where rituals are performed by Shamans. Iximche is an archeological spot and it was once Kaqchiquel Mayas capital. In this site, you will see ball courts, ceremonial plazas and empty destroyed temples. Today, Iximche is used for sacred rituals by Maya Shamans. Afterwards, go back to Antigua and be sure to stop at Cerro de la Cruz to get a beautiful overlook of the city. These are the best day to do your volunteer work. There are several non-profit organizations and one of hem is Niños de Guatemala. It was founded with aim to eradicate poverty and support different sustainable developments. Volunteers offer help in classroom at Nuestro Futuro School. They also organize outdoor activities for the children and other community members. You can also participate in the textile workshops and other cultural events. De la Gente is another non-profit organization in San Miguel Escobar. It helps in supporting independent producers of coffee. You can visit the coffee farms and see how coffee is grown, harvested and harvested. Participate in collection of the beans if it’s the harvest season. Be sure to enjoy traditional cuisine in a local restaurant. Have fun in Antigua city during the morning hours, but do not forget to catch your plane on time at Guatemala City airport. 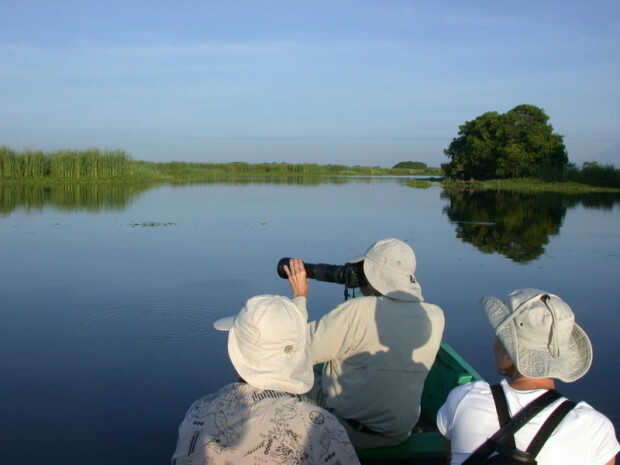 For more information on adventure trips to Guatemala, contact us!